Though nobody's going to hide the fact that they're getting sloshed on major holidays, you might want to be more discreet when it comes to your morning pick-me-up or lunchtime tipple during the rest of the year. It used to be that having four martinis at lunch was acceptable and even desirable, but that's really not the case anymore. There are plenty of ways to sneak alcoholic drinks into venues that don't allow them, like using water bottles, suntan lotion, and beer "bellies," but what if you're worried more about keeping that drink a secret than actually sneaking drinks in somewhere? The classic way to get your drink on discreetly is the vodka-filled grapefruit or orange. All you need to get started is a good-sized citrus, a clean cooking syringe (available where cooking supplies are sold or online), and the vodka of your choice. 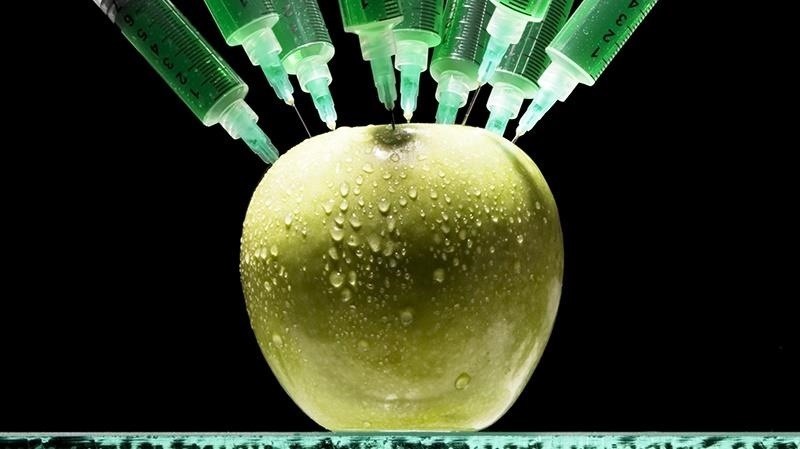 Fill the syringe with alcohol, gently prick the fruit until you feel the needle go in past the peel and at least a quarter inch into the pulp, then gently depress. 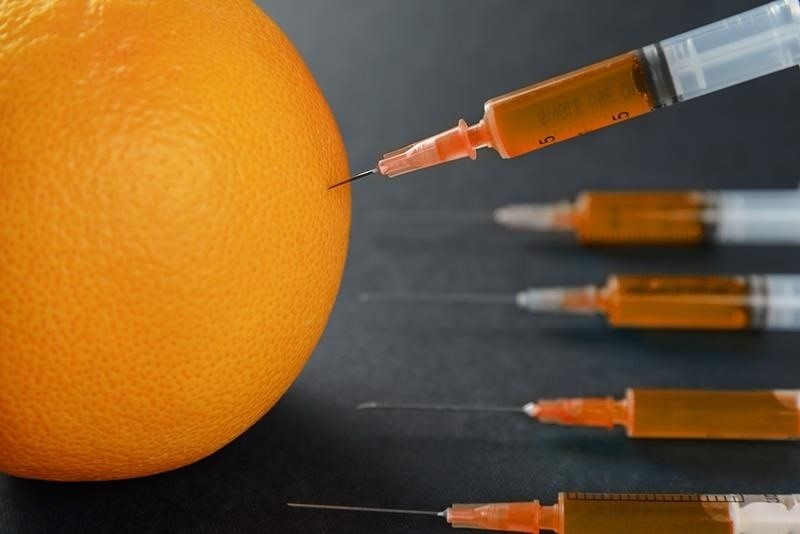 The key here is to inject the fruit from many angles (ideally, at least once in every citrus segment if not more) and to depress the syringe gently. 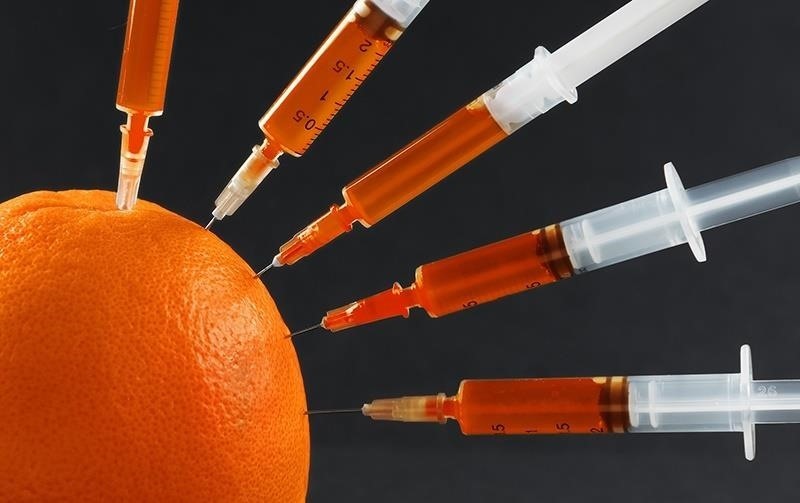 If you try and use a full syringe of alcohol each time you inject the grapefruit or orange, you run the risk of the vodka squirting out or creating a fruit that's too liquid to easily eat in public. If you're not a fan of grapefruit or oranges, branch out into any fruit that comes in segments. Other types of citrus, like clementines and tangerines, will work just as well. Once you've filled the fruit with vodka, let it sit in the refrigerator overnight. You can skip this step if you're in a hurry, but it'll allow the fruit to absorb the vodka more thoroughly. 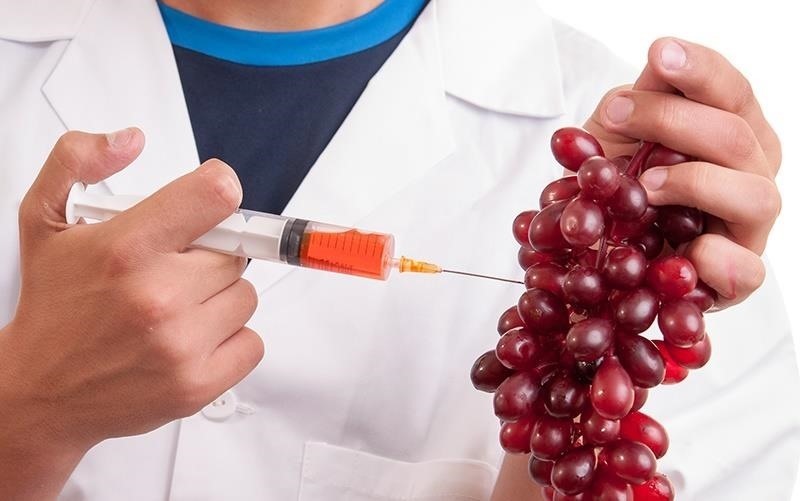 Strawberries, grapes, and any other fruit with a high water content and a self-contained skin can also be injected with alcohol. You can get fancy and inject Grand Marnier in strawberries or a cucumber-flavored vodka in the grapes. 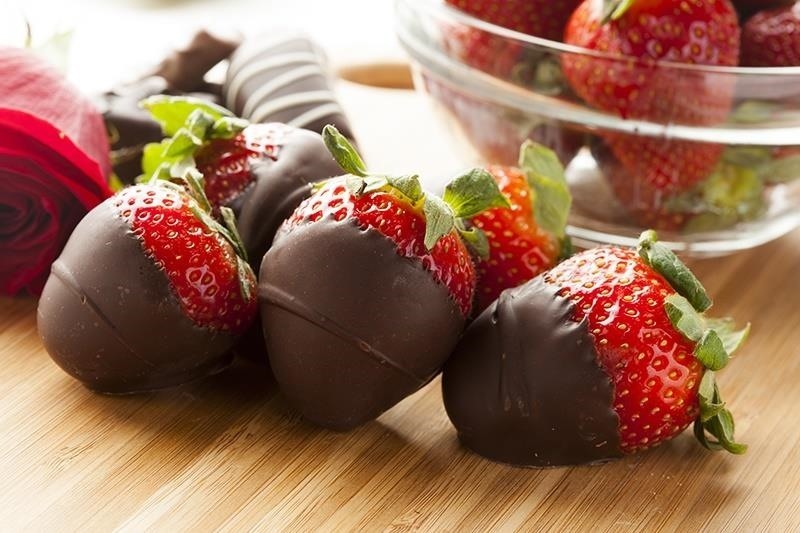 Grand Marnier-injected strawberries can be dipped in chocolate and served as a fancy dessert, too. Avoid fruits like apples and cherries where the flesh is too dense to let the alcohol really soak in, and fruits like apricots, peaches, and nectarines, which are easily bruised and prone to leakage. How Much Will It Take to Get Drunk? The average cooking syringe holds about one ounce, the same as a shot glass. A good-sized orange should be able to contain at least an ounce of vodka, perhaps a little more if you work carefully, whereas strawberries and grapes hold considerably less liquor. 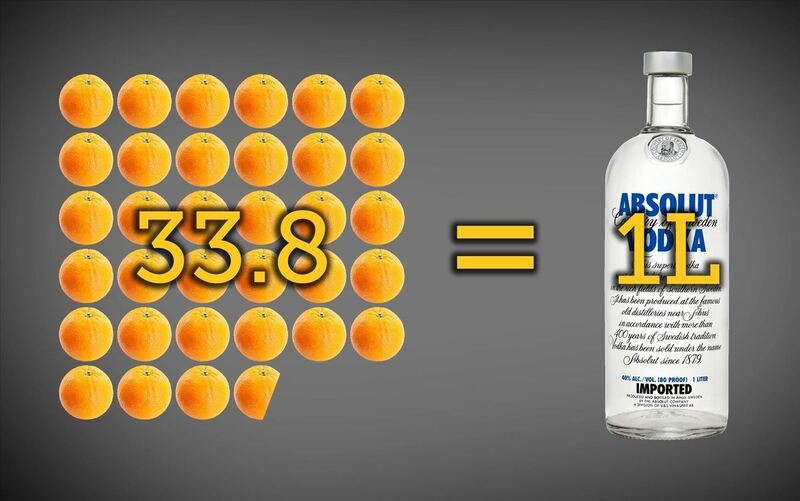 So how many oranges will you need to eat to get a good buzz? That depends on how many shots you need on your average night out. Fourth of July celebrants and anyone who's ever attended a frat party knows that the vodka-filled watermelon is a perennial favorite. Alas, toting around an entire watermelon is the exact opposite of discreet, especially if you go the watermelon keg route. 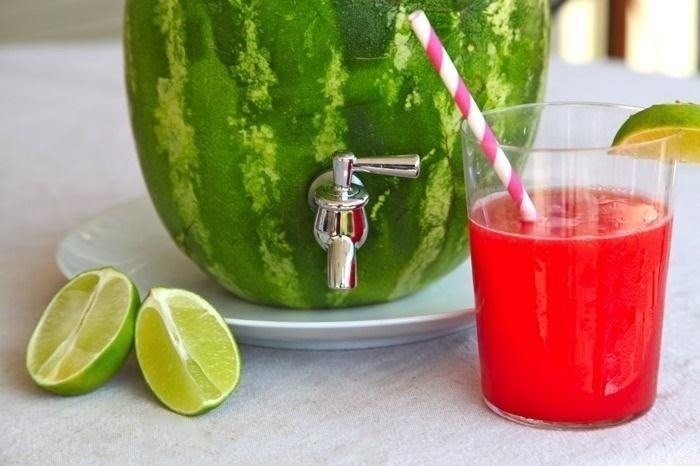 There are, however, other ways to create a fun, fruity disguise for your drink. 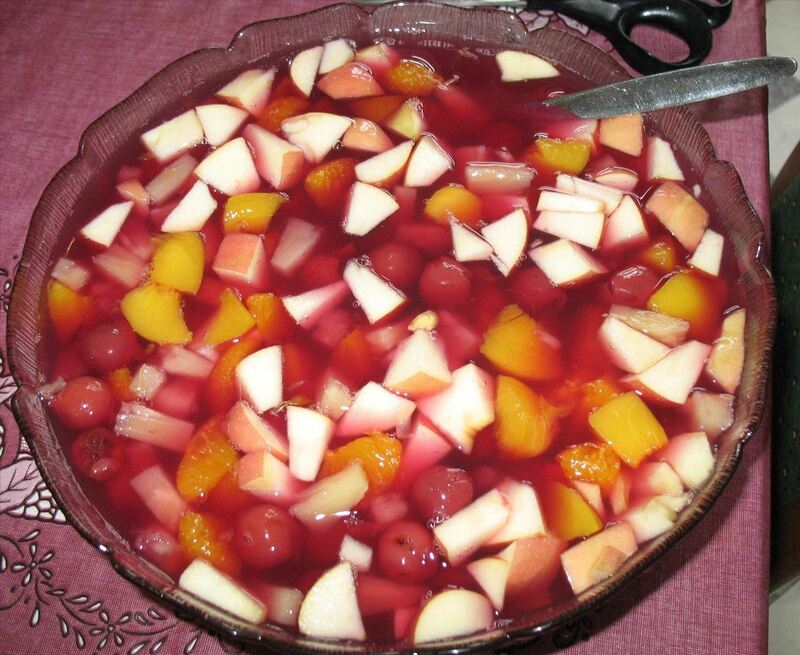 Cut up your favorite fruits in a bowl and pour liquor over them. Vodka is preferred because it's high proof, absorbs easily, and won't smell. Let the fruit marinate in the vodka overnight, pour off the liquid and save for later, then take your fruit-salad-with-benefits out on the town. 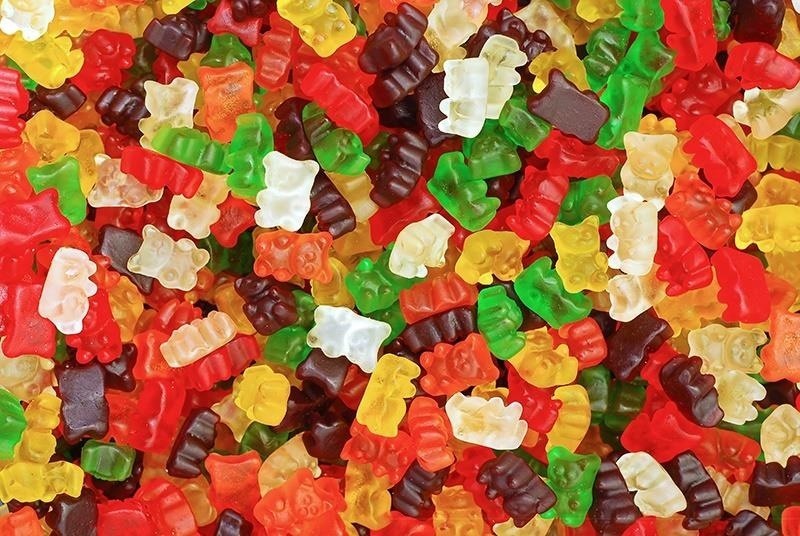 As you're probably well aware of, gummy bears are a favorite for on-the-go boozers. Just soak a bag of gummy bears in vodka and let it sit for a few hours, then toss in the fridge for a few more hours. The gummy bears will soak up most of the alcohol so you can just dump them back in their original packaging and go. Of course, if you want to get straight to the discreet inebriation and skip the fruit entirely, there are other methods you can use in the privacy of your own home, including the Vaportini. In this gizmo, alcohol is poured into a glass globe, which is then set over a flame. 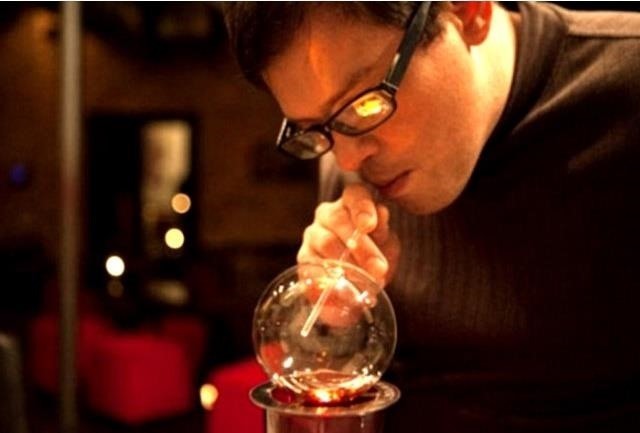 After the liquor turns into vapor, you inhale it through a straw. Supposedly the effect is mellow and relaxing, hits you immediately, and lasts for almost an hour, which means you need less liquor for more effect. Makers of the Vaportini insist that it's healthier than drinking since impurities are filtered out in the process. I'm not sure about that. At least if you're eating vodka-soaked fruit, you're getting vitamins and fiber into your body along with the booze.